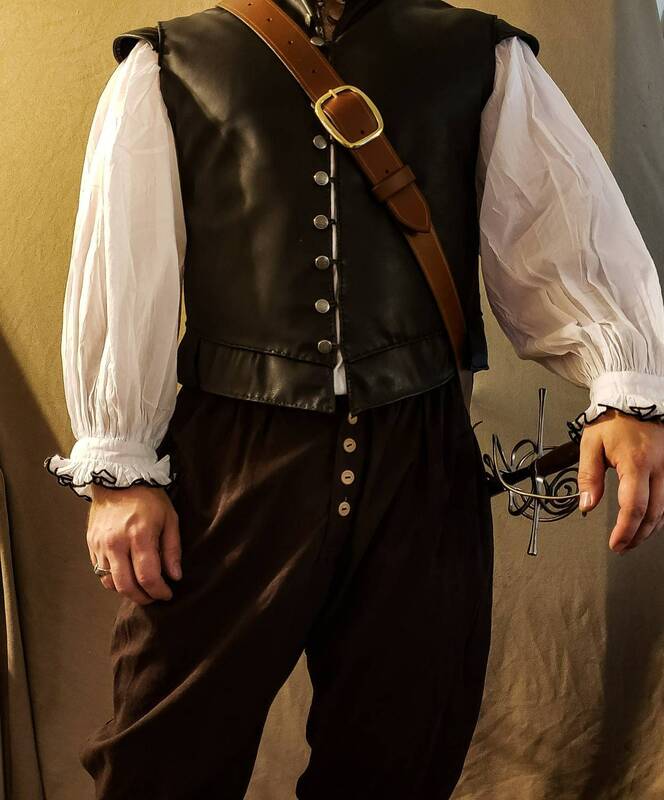 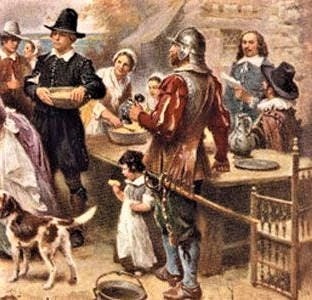 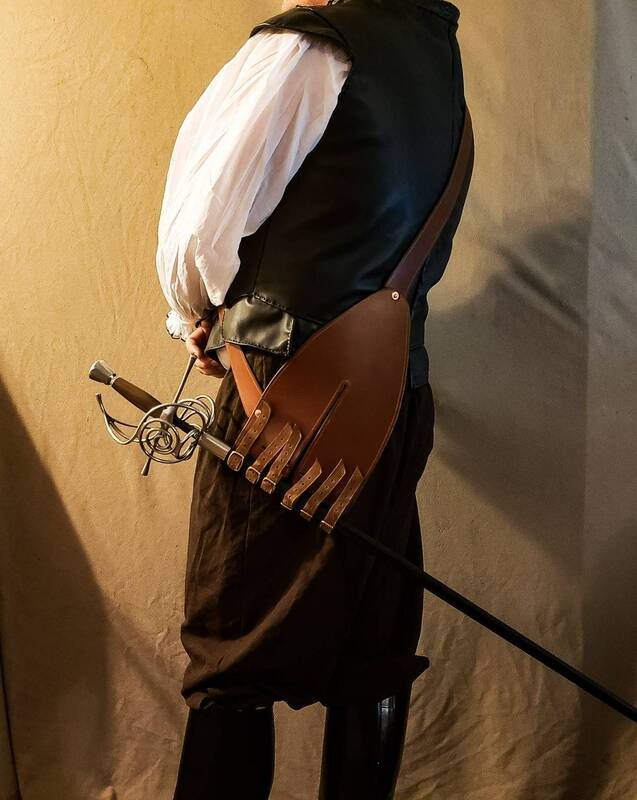 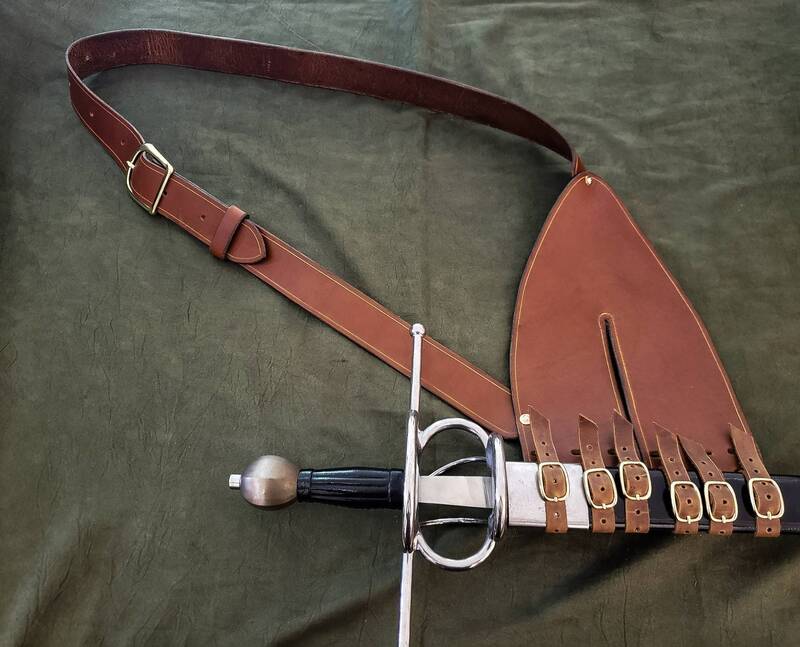 This baldric is inspired by one worn by Captain Miles Standish in a famous painting of the first thanksgiving. 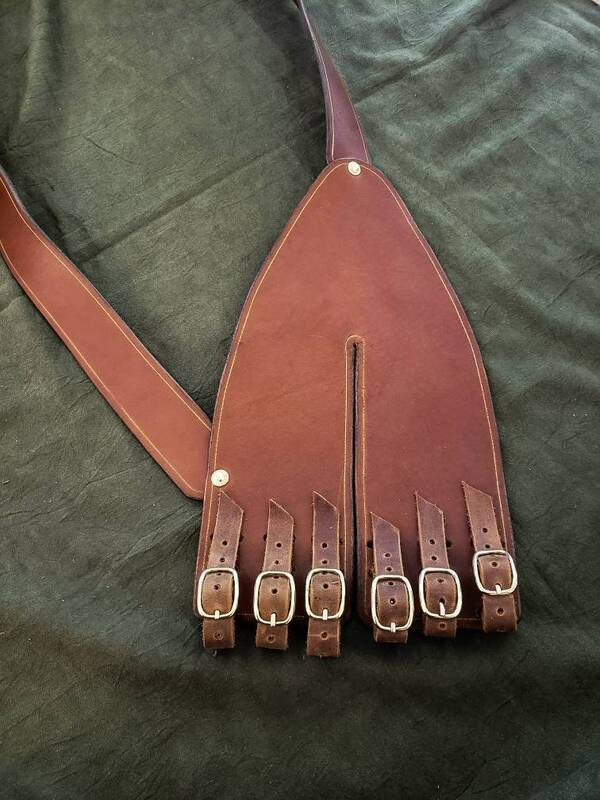 The baldric is made from 8-10 ounce latigo cowhide, and features the buckle of your choice. 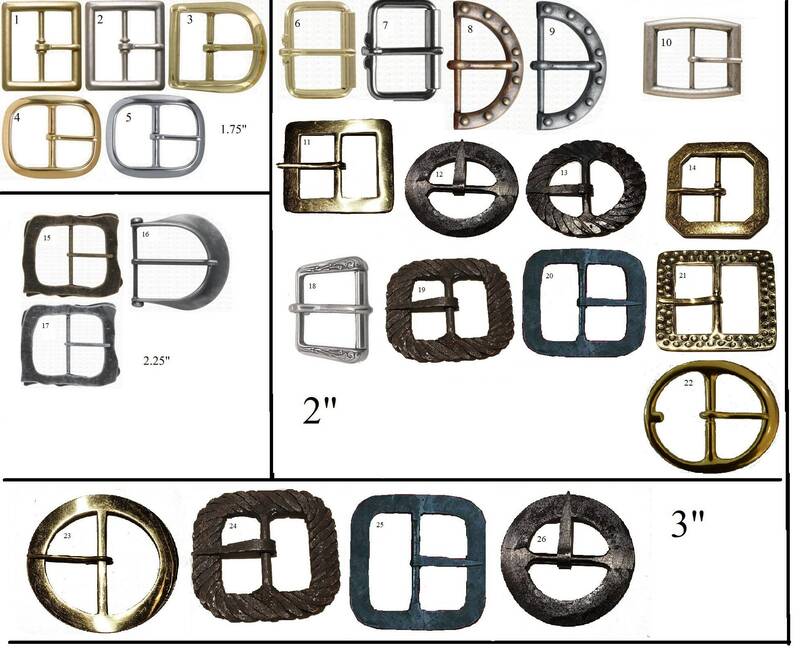 It features a generous frog with 6 buckled straps in either brass or steel depending on which buckle you choose. 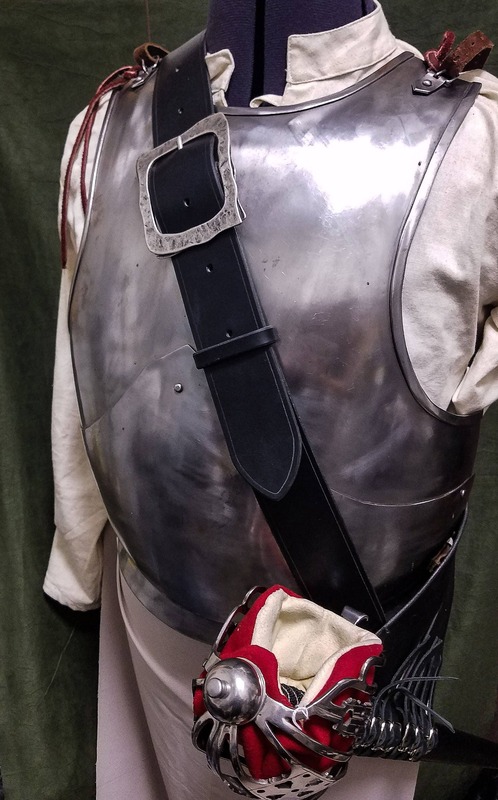 The baldric in the painting appears to be one solid piece in the back, but mine connects to a strap at the top of the frog to allow it to pivot and be re-positioned. 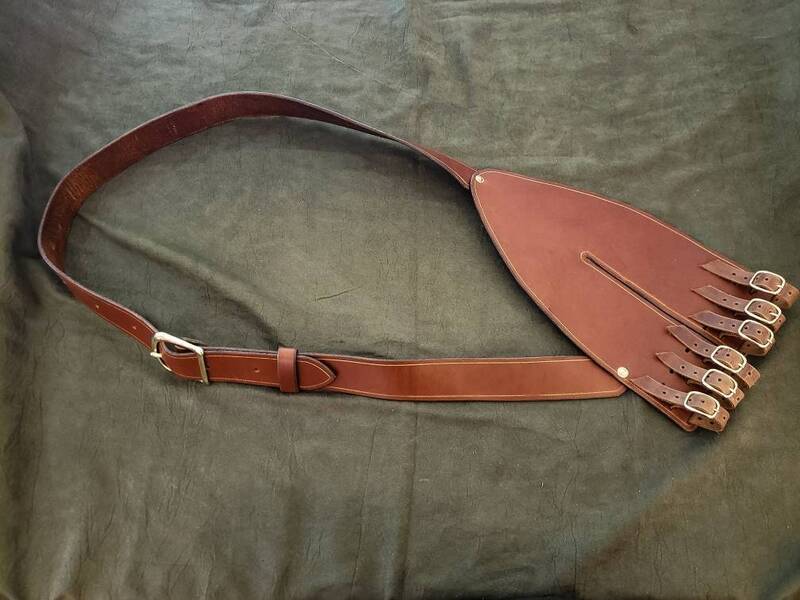 If you'd like yours to be all one piece, message me and we can set up a custom version for you. 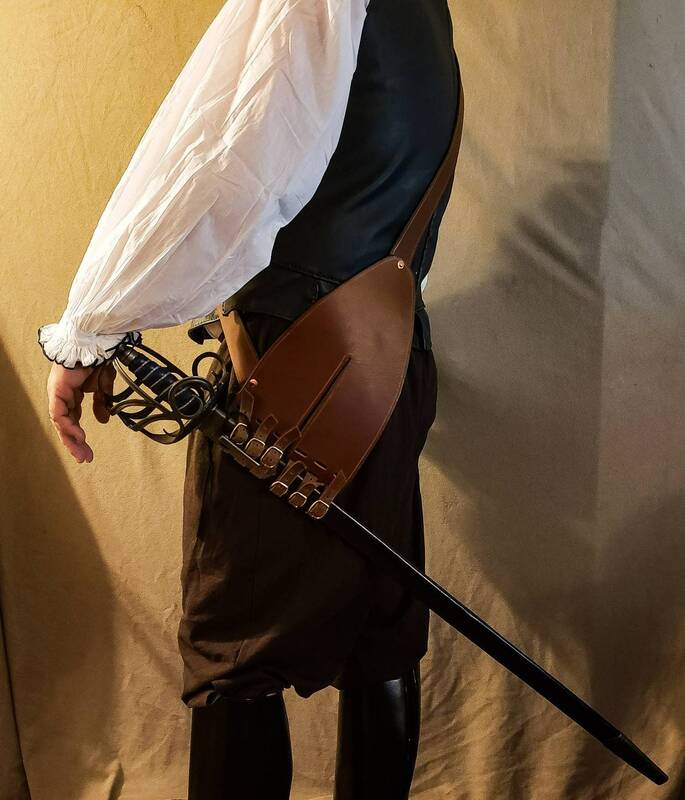 Naturally, the sword shown in the photos does not come with the baldric. 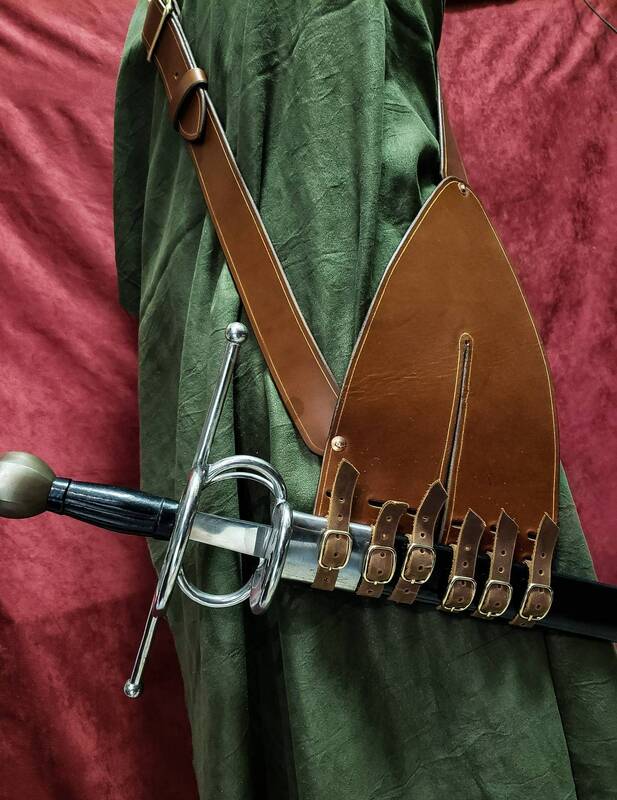 If you would like a Left handed version of the baldric, please let me know in the comments when ordering.